October and November were packed full with field projects. A few of our favorites are summarized below. Two major initiatives are on the horizon and we can’t contain our enthusiasm for either. Stay tuned over the next few weeks as we introduce both and give each their own separate blog space. 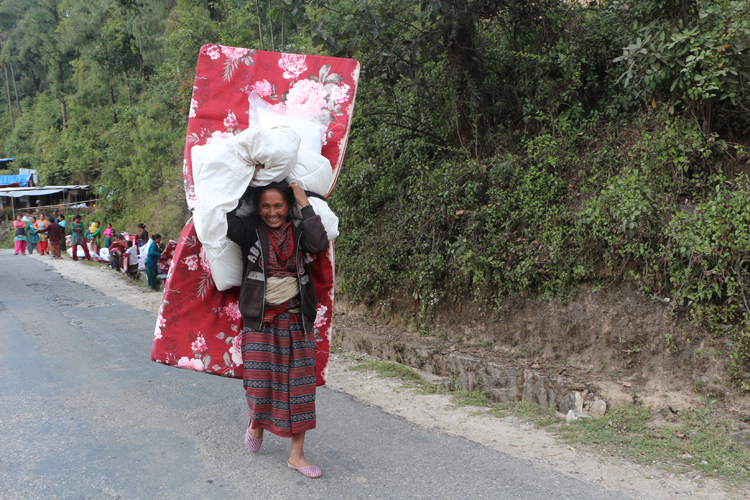 Winter is coming and we are still looking to deliver more blankets to needy villagers. 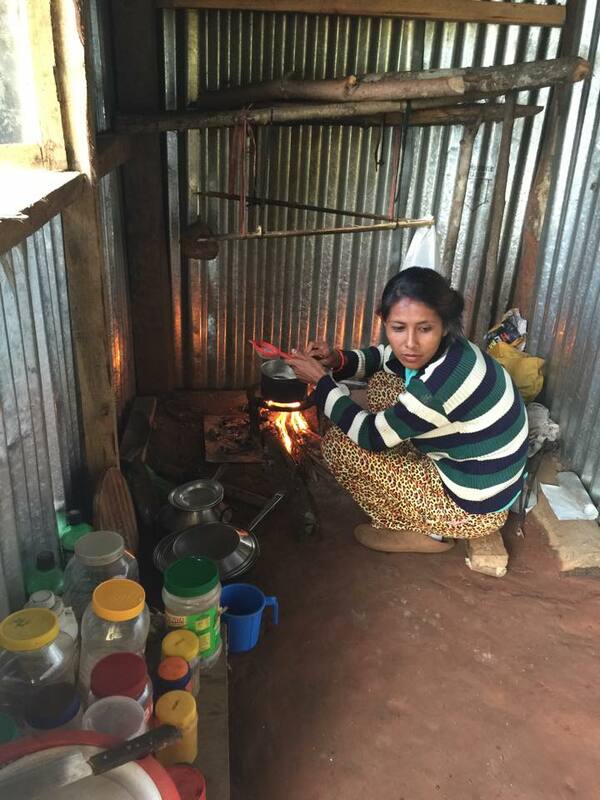 Radio reports from Kathmandu tell of cold-related sickness already beginning to set in on those without adequate shelter or bedding. We’ll spread our donations out as far as they will go but we need your help, so allow me to beg: Hit the DONATE button on the front page. 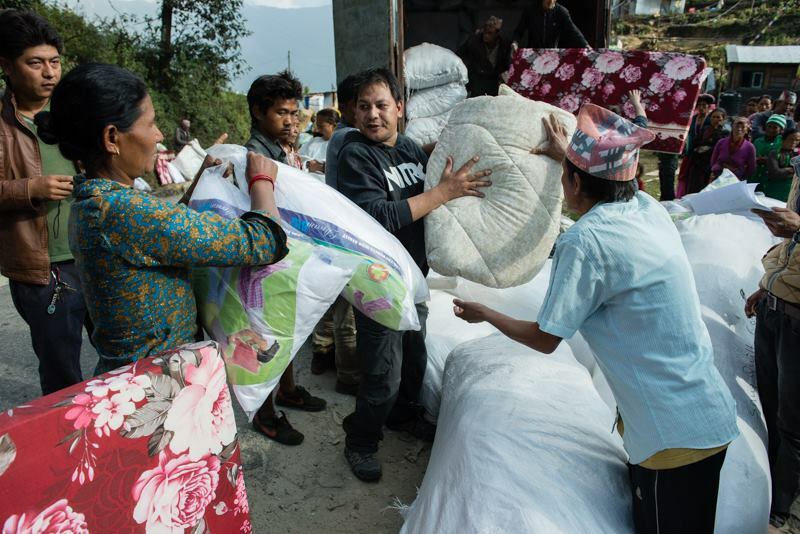 Every $20 you send pays for a family-sized blanket. 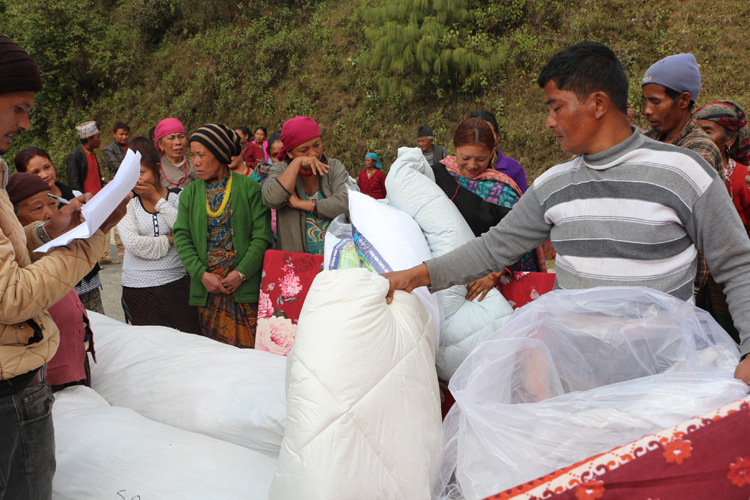 The minimum we can do for maximum coverage is two blankets per family, so send $40 and it will keep one family from freezing this winter. We’ll pay for the transportation costs. Want to do more? Look at the photos below. 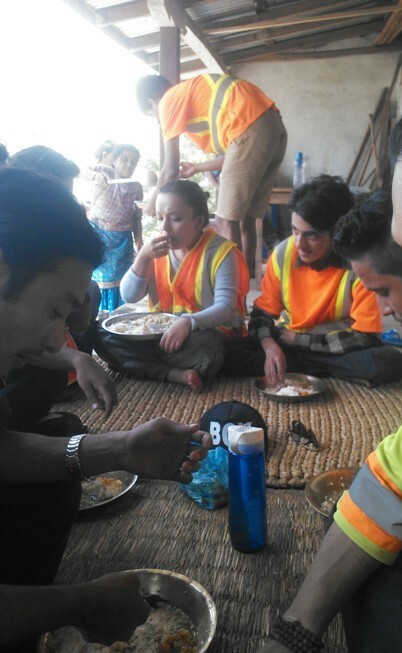 These are pictures of regular people with no special foreign aid skills making a difference. 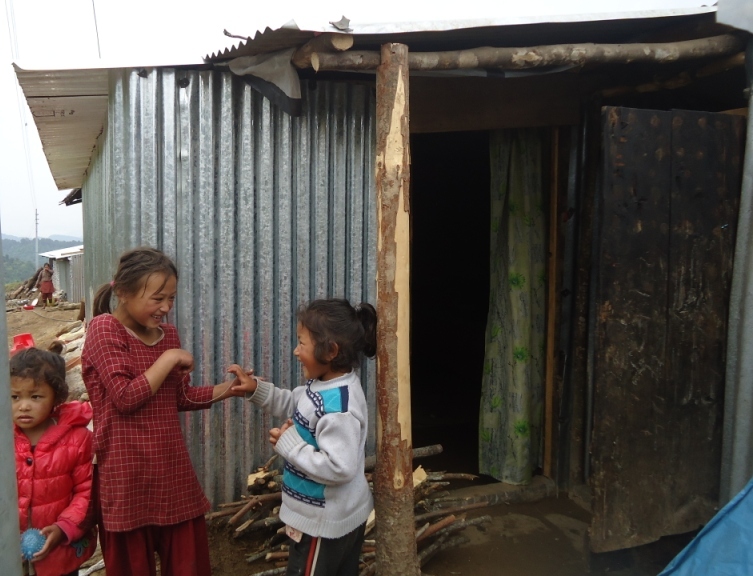 They decided they wanted to help and asked Himalayan Aid for advice. These people are the same as YOU, so what are you waiting for? Come out and experience the effectiveness of channeling your own donation, in person, directly where it’s most needed. We’ll help you. 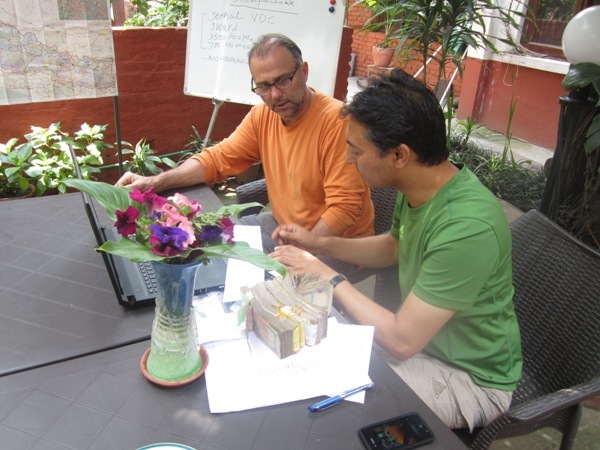 If you can’t come to Nepal, we’ll still help you by fully chronicling, in real time, your financial donation and supplying you with a full report, with photos, on completion. First off is our dynamo Siv Kitralen from Norway. We helped her identify and implement her winter blanket and mattress donation and now she has her own team of volunteers. Way to go Siv! 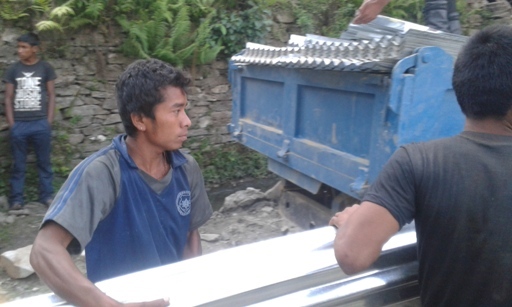 Metal sheeting deliveries ordered and paid for during the earthquake season last May-June, continue. Thanks to Jane, Amos and Mountain Spirits for this continuing effort. 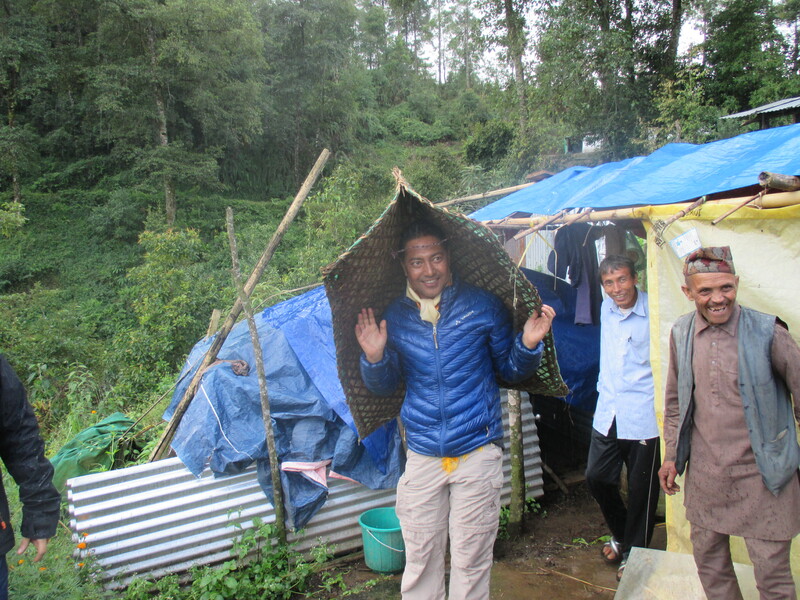 That’s Deepak supervising and grabbing a grass mat for a rain hat. 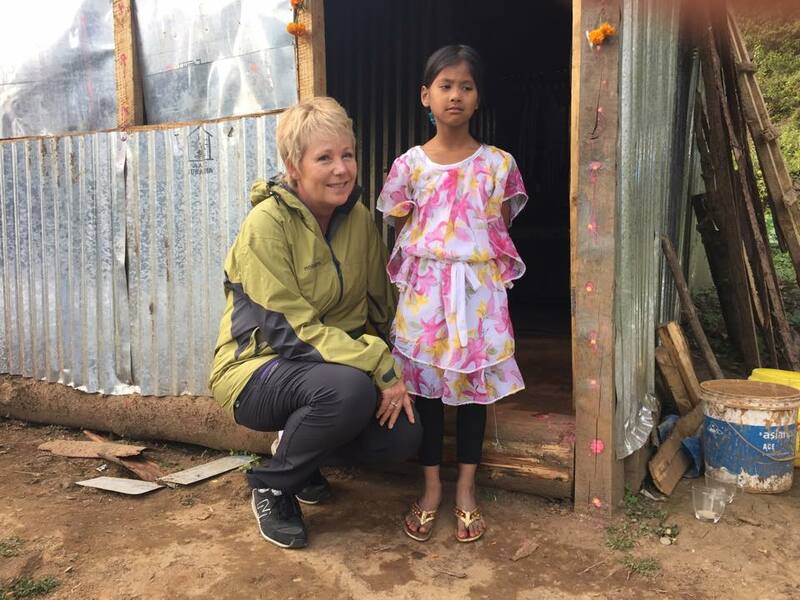 Merethe Hansen led a team to a school near Boudhinath in the Kathmandu valley to assess a very special group. 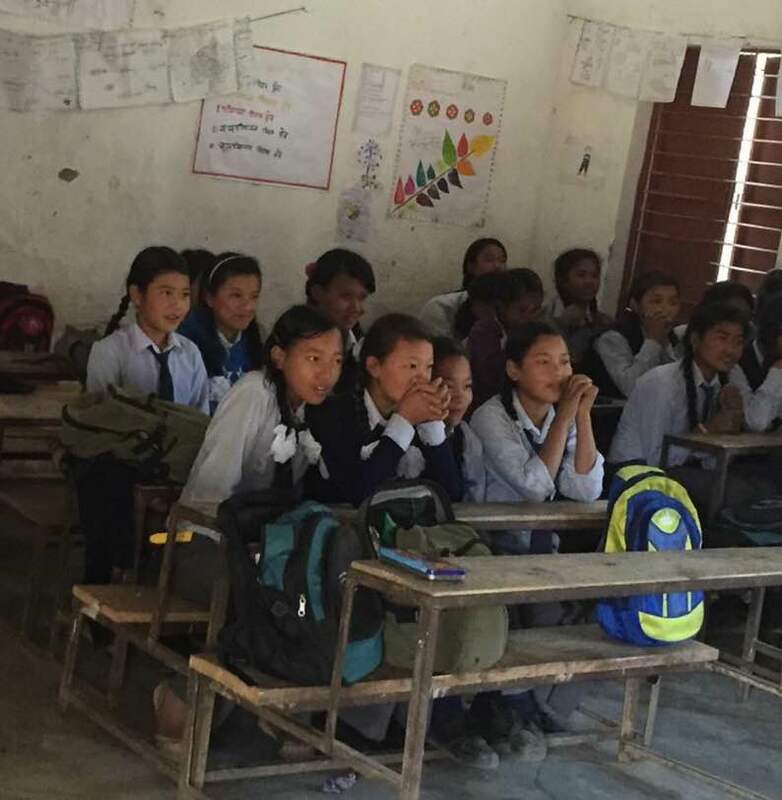 It seems a classroom of children from Norway ran laps and raised money for Nepal. 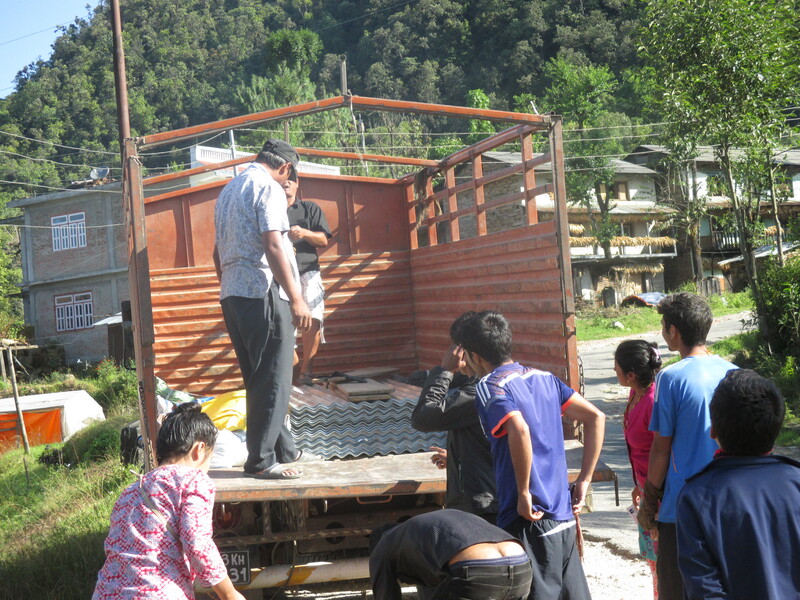 They wanted to help and to meet and befriend a Nepali school and children of their own age. Looks like they are all off to a good start. 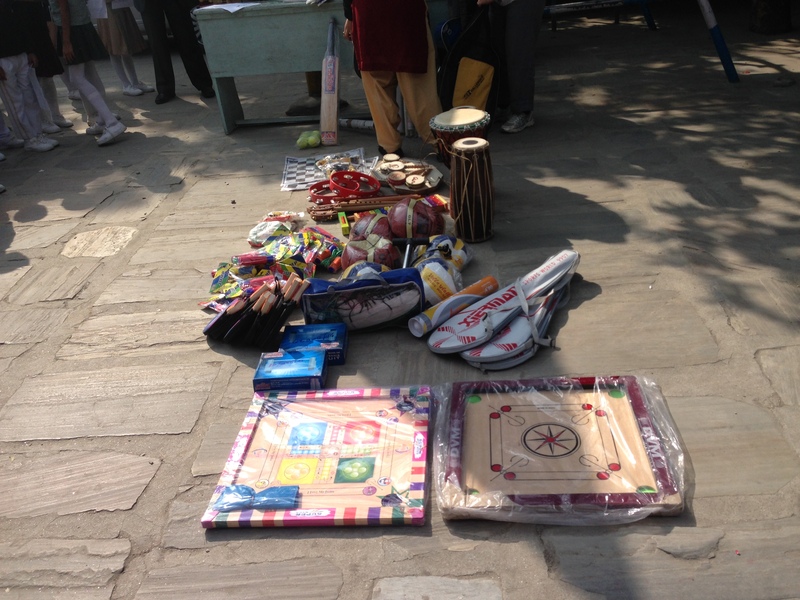 The funds raised went towards games and visual instruction materials. 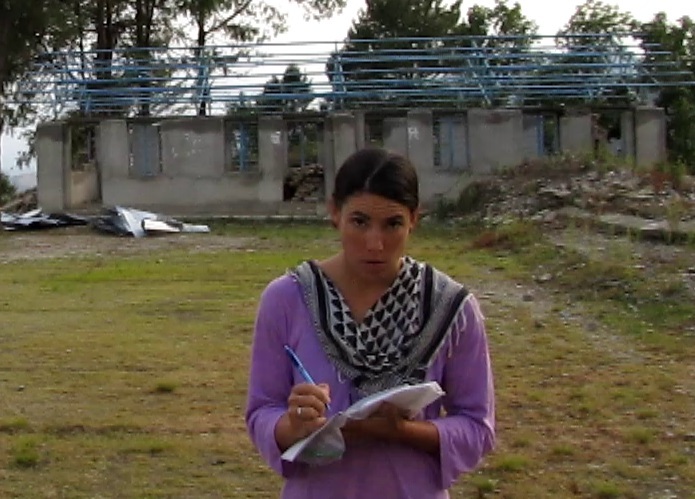 Ticu Lacatasu of Romania brought funding for a new school reconstruction project in Samapada. 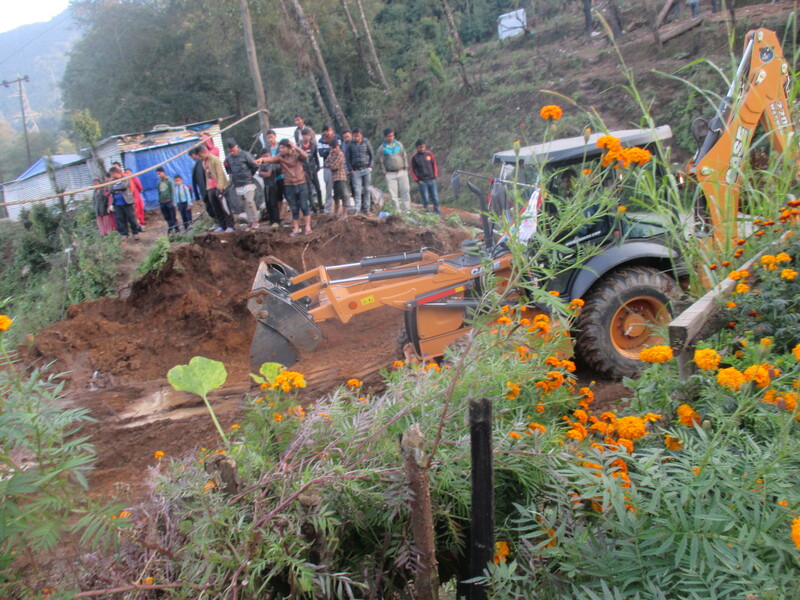 Villagers were excited, assembled a big “thank you” program, and stood around in giggling wonderment as the loader-excavator began to level the ground. 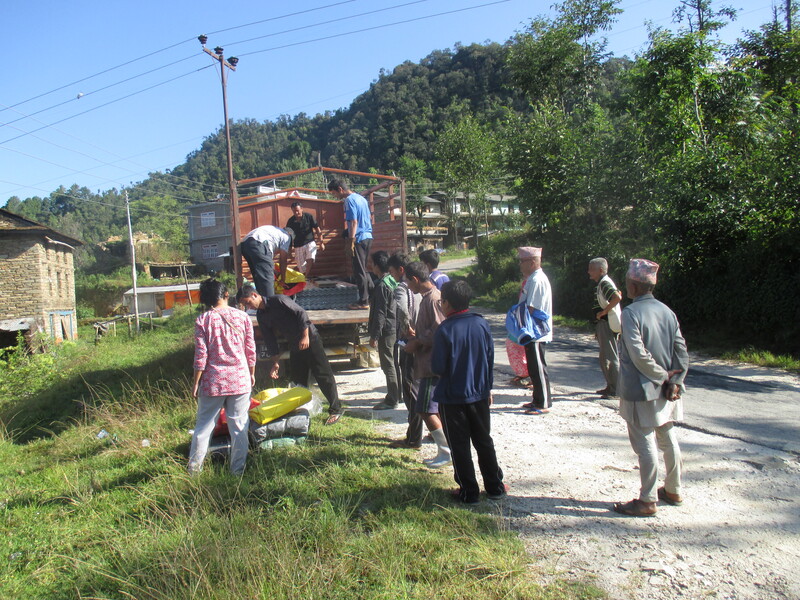 This is a government of Nepal sanctioned project under the Reconstruction Authority so it will take time. Retaining walls must be built and strict compliance with earthquake-resistant building techniques must be adhered to. Bravo to Ticu and the big-hearted people of Romania. 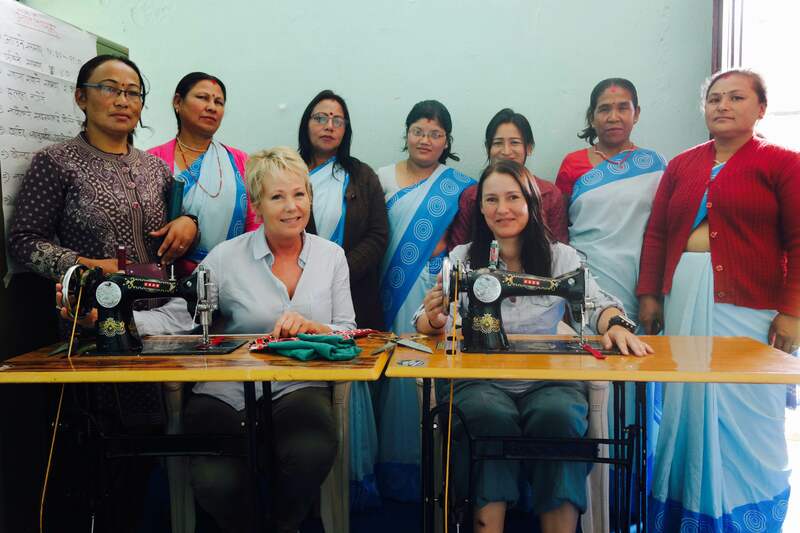 Siv strikes again: with the help of local expertise, sewing machines were purchased for a vocational instruction program near Sankhu. The double benefit is that their first projects entail sewing sanitary pads for village women. 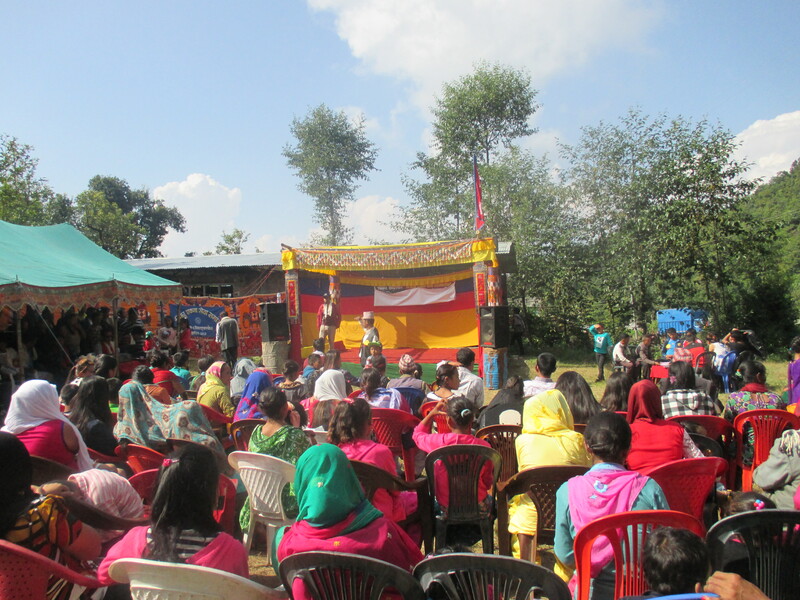 This, combined with a feminine hygiene education component that Siv helped create will go a long way in alleviating the culturally-imposed menstrual cycle anxiety that young girls face. 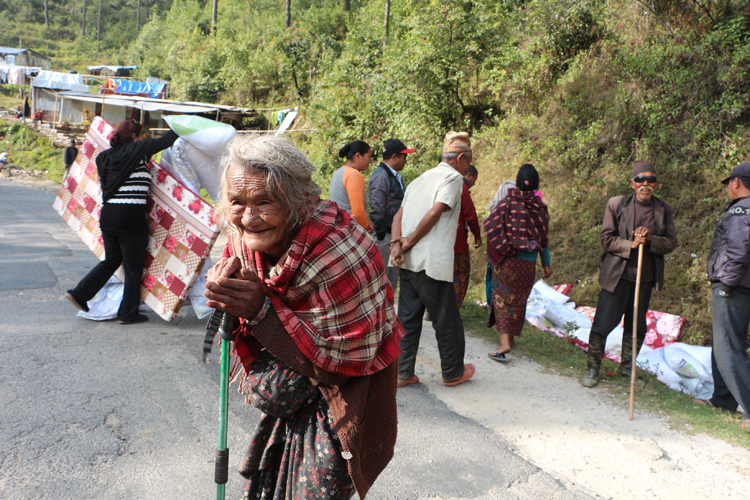 This is an emergent and HUGE priority for us at Himalayan Aid. Young women are ostracized, miss school days and are perhaps banished from their households during menstruation. Education and confidence are the key to future understanding, and Siv’s team is leading the way.